Love peppery tequila? 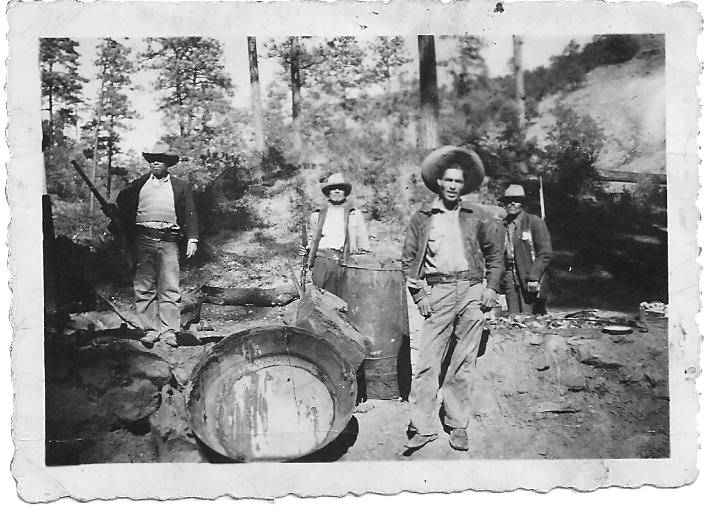 Or the smoky richness of mezcal? 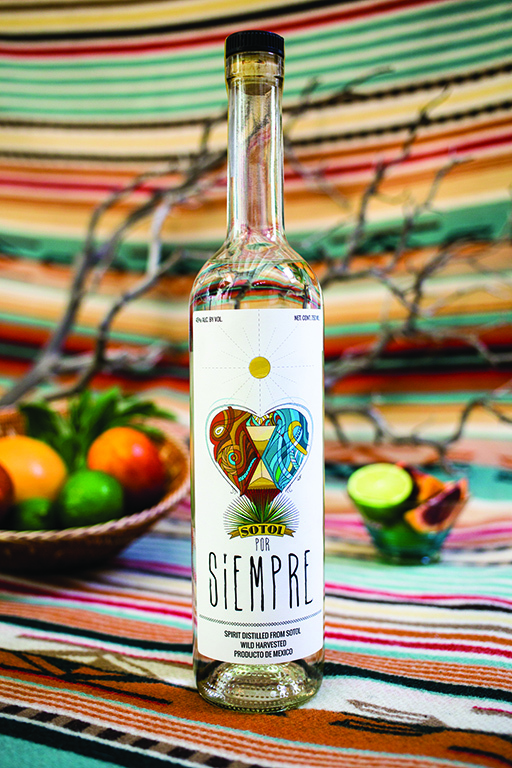 Well, there’s a new spirit in town that should be the next bottle on your must-sip list: earthy sotol. What exactly is sotol? The distilled spirit from Mexico is a little like tequila — it’s even been referred to “tequila’s crazy little brother.” Yet it’s not the same thing at all. Sotol is made from the desert spoon plant (not agave, which is used to make tequila), which grows wild, notably in Mexico’s Chihuahua region. It also grows as far north as Texas, Arizona and New Mexico, and as far south as Oaxaca. Although sotol isn’t anywhere near as ubiquitous as tequila, a growing number of labels are starting to appear on shelves, including Hacienda de Chihuahua, Por Siempre and Don Cuco. Distilled from the desert spoon plant for generations in Mexico, Sotol is finding new fans thanks to modern distillers and hip bars. Photo courtesy of Back Bar Project. Photo courtesy of Back Bar Project. In addition, Austin-based Genius Distillery, best known for making Genius Gin, has experimented with making Texas Sotol, a small-batch spirit distilled from Texas’ version of the sotol plant. The first batch sold out, Genius owner and CEO Mike Groener confirms, but they are refining production techniques, working with a sotolero (expert sotol maker) from Mexico, and new batches are coming shortly. Bartenders are also mixing the spirit into craft cocktails. In general, the flavor is “more savory and less fruit-forward” than tequilas, Parker says. It works particularly well in spirit-forward drinks. “The challenge is making sure you don’t overpower the sotol,” he says. For example, he mixes Sotol Por Siempre into a refreshing riff on the classic Last Word cocktail El Ultimo: equal parts sotol, green chartreuse, Chareau aloe liqueur and lime juice, served in a martini glass garnished with a cucumber wheel. So, is sotol poised to become the new tequila? “No!” Parker says, emphatically. It’s made in such small quantities, he reasons. 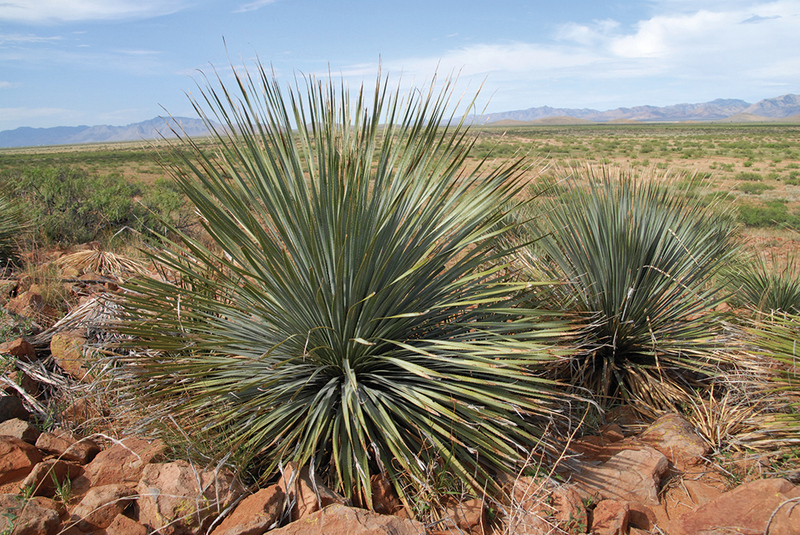 One desert spoon plant yields a single bottle of sotol.